By utilizing modern machines and latest equipment, we are engaged in offering a wide range of Drum Cap to meet the needs of our clients. 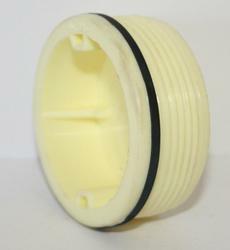 The Drum Cap we offer is sturdy in nature and ensures long term service. Our range is stringently tested on various parameters and is authenticated as per the international standards. Our company is manufacturing various colours of Bubble Top Cap used in 20 Ltr mineral water cans. We develops caps & closures for cosmetic, bottle cap applications. Besto Industries is a renowned manufacture and supplier of ROPP caps, our products are marked by feature like durability, cost-effectiveness and authenticity. We have immense capacity and latest machineries to produce the best quality caps in our factory. 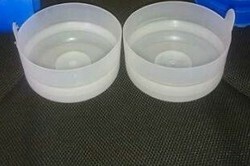 We do even develop the new sizes and moulds of caps as and when required by the customers.